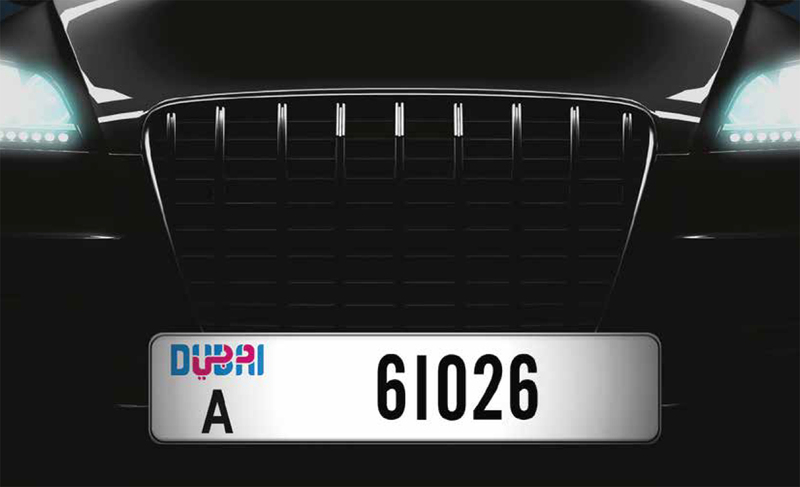 The Roads and Transport Authority (RTA) in Dubai has announced that it will be conducting trials of smart license plates. It will no longer be necessary to change the number, design or other information on the plates manually as this can be done digitally. This would make Dubai the first city in the world to conduct trials of such technology. The RTA is conducting these trials in partnership with Team Target International, the firm that is the sole representative of the US firm, Reviver Auto. The RTA is conducting the trails of the smart license plates as part of the drive to make Dubai the “smartest city in the world”. Commenting on the technology, Abdullah Yousuf Al Ali, CEO of RTA’s Licensing Agency, said that the use of this technology will transform the concept of roads and the technological infrastructure of transportation. The smart license plates will serve to link several systems and technologies and enhance the safety and security. He went on to add that the Smart Plates can be centrally controlled and it would be possible to change the numbers and designs of the plates and display the expiry of the insurance and licensing dates registered at the RTA, without changing the plates. Using the plates, it would laso be possible to identify and register the travel time of the driver and details of the heavy vehicle. This would minimize the likelihood of theft of plates or of vehicles. Novice drivers will also benefit from this initiative as images and signs can be displayed on the plate to specify that the driver is new or under training. The plates can be linked to the e-payment system, and in the event of an emergency or accident, warnings and messages can be displayed on the plate so that other motorists can slow down or change their routes. With the help of these plates, traffic authorities will be able to keep tabs on traffic congestions without requiring the use of cameras. The Smart Plates can connect with multi-screens transmitting different materials fed by various smart communication systems.